I remember going to baby and kids playgroups when my daughter was smaller. I savored the songs and the motions. I do miss it sometimes: sitting on the floor with other moms and singing, sharing the amazement with other parents, when our toddlers would learn to words to the songs and have a cute dance. Fun toddler and baby classes are a treasure to find in Beijing. 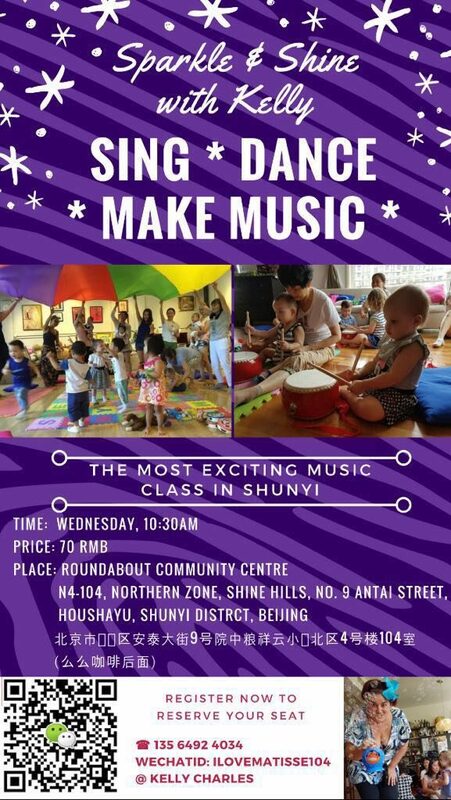 Kelly Charles has started kids’ music classes both downtown and in Shunyi. Her classes are growing fast, by word of mouth. Children are entertained by the mother of three, who always wanted to be a pop star. Charles has been singing and dancing all her life, appearing on TV and radio and performing when she was younger. When all her kids were in school, she felt that she needed to pursue her dream of starting a children’s music class. Unfortunately her fear and lack of confidence were in the way of making her dream come true. She contacted Life Coach Carnisa Berry, who helped her overcome her fear and get started with her classes. Charles has a magical bond with the kids that attend her classes. Some come and are shy, but leave with a smile on their faces. The classes consist of singing songs and musical movements. Charles dresses up in different costumes, turning into Spider-Man or a fairy; her creativity is endless. She makes kids’ birthday celebrations magical with sparkle and shine. Charles will be performing for the children of Dew Drops Little Flower, and this Friday at WAB. Get ready to sing along and play on the xylophone with Charles’s classes. 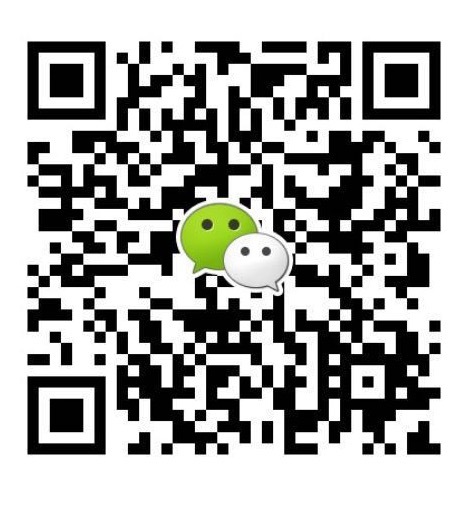 For more information about classes contact Kelly Charles on her WeChat by scanning the code below.